As a small business targeting potential customers in your local community, it’s important to rank high in local search results. Studies have shown that 85% of consumers search the internet to find local businesses. 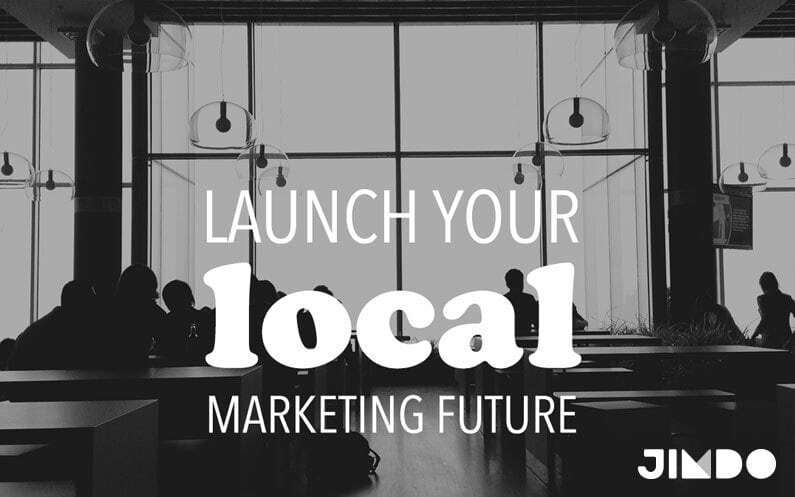 It’s as good a time as any to start thinking about a local SEO marketing strategy. With services like Google Places and Yelp, your business can show up in search results even if you don’t have a website. That being said, it’s still incredibly valuable to create a website for your business. In this post, I examine three quick and easy ways to improve local search rankings for your business. Google Places for Business has a signup process that is fast and easy, and it will give you instant visibility online. If a customer searches for your business in Google, your business name, address, phone number, hours of operation, and other information will appear in the knowledge graph on the right-hand side of the search engine results page. Yelp is another important place to promote your business. You can create a free account in just a few minutes, and users searching for a particular business will often see a Yelp information page as one of the top results. Similar to Google Places, you’ll want to enter your business name and all other pertinent information when you sign up. While Google Places and Yelp are used most often for business searches, you should also consider these options: Facebook, Twitter, Foursquare, LinkedIn, and Yahoo! Local. If you already have a website for your business, the most important information to have on your site, in terms of search ranking, is your business name, address, and phone number. Google will look for this information on your site and analyze it for accuracy and consistency with other sites that host your information. It’s also a good idea to post this information on every page of your website. It’s important to remember that most title tags are truncated in search results after 55-60 characters (including spaces), so consider this before getting started. Once you’ve built your business website, your goal is to get your visitors to return. The best way to do that is to create a blog. It will help you get discovered online as you build content, and it will also support potential email marketing and social media initiatives. It’s also a great way to establish your brand by communicating your values, sharing your experience and expertise, and humanizing your marketing. Identify your target audience and write content that will be of interest to them. Establish categories and topic ideas before getting started. Commit yourself or your team to posting at least once per week. Use an email marketing service to broadcast your posts and updates. I hope you enjoyed this post. It’s a great starting point for advice on local SEO marketing. I’ll look to expand on this subject in the near future. In the meantime, are there any questions you have about local SEO for businesses? Is there anything, in particular, you’d like us to expand on? Let us know in the comments section. Jesse is a proud Jimdo alumnus with a focus on SEO and content marketing. Born in Colombia, raised in the USA, and currently residing in Germany, Jesse runs the SEO Hero Agency, a digital marketing firm. In his free time, Jesse enjoys trying new restaurants, planning his next vacation, and reading Russian literature. Having a local business, you must always think how you can attract people on website. Then get them visit you actual place. Using local listing can be very helpful for it. There are lots of different things you can work with SEO to boost your ranking in Google, learn about it here in ClickMinded. Such a good thing to know about that 85% consumers search from the internet about business. it is very informative for SEO marketing. Thank you so much for sharing such a great blog. Hey John. Thanks again for continuing to check out our blog. We’re glad to hear you enjoy it!